The smallest version of the MEIZU Meilan Note 6 has only a slightly smaller storage capacity of 16 gigabytes. 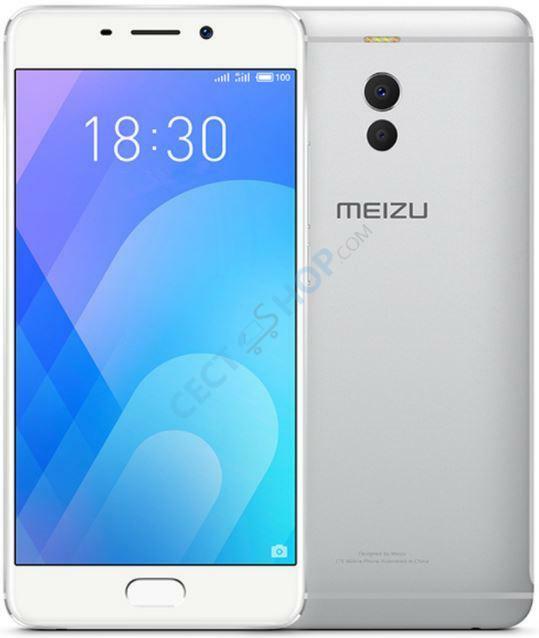 The M6 ​​Note of Meizu has a 5.5-inch panel and is powered by a Snapdragon 625 processor. The Qualcomm processor is supported by 3 gigabytes of memory and an Adreno 506 GPU. 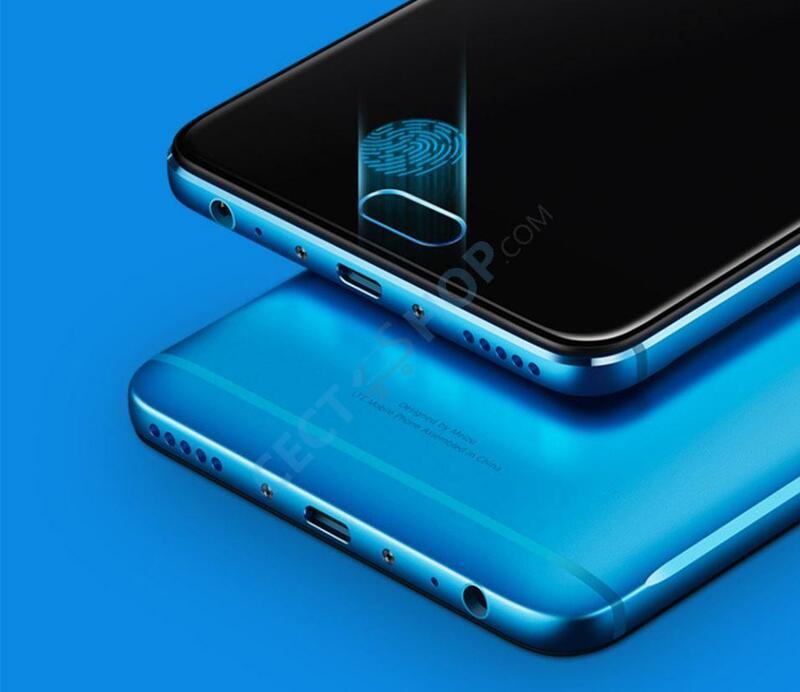 The memory capacity can easily be extended with a microSD card and on the rear comes is a dual camera with dual DP autofocus for stunning photos. 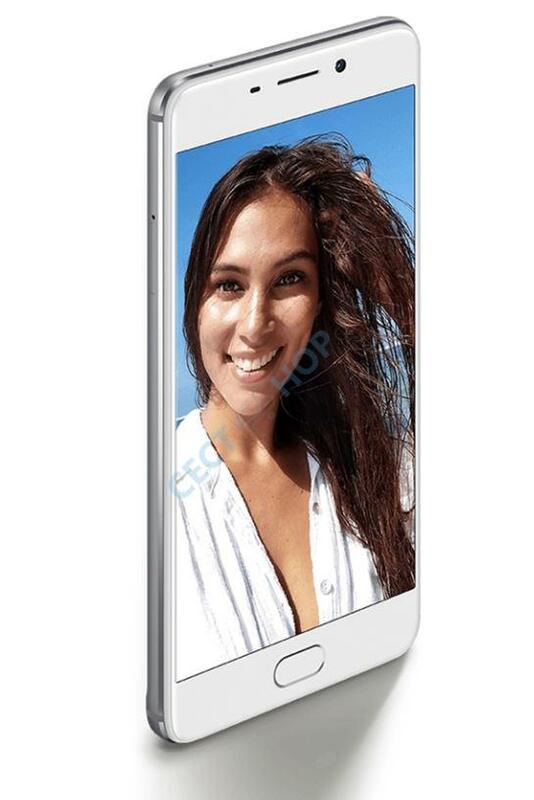 The 5.5-inch display has full HD resolution with 1920 x 1080 pixels, which corresponds to a pixel density of 403 ppi. In the smallest version, the Snapdragon MSM8953 is used as a processor. The SD625 has eight cores and a clock speed of up to 2.0GHz. In addition, there is a memory of 3 GB LPDDR3 and the Adreno 506 GPU. The internal memory amounts to 16 gigabytes and can be expanded by an additional 128 gigabytes via hybrid SIM slot. 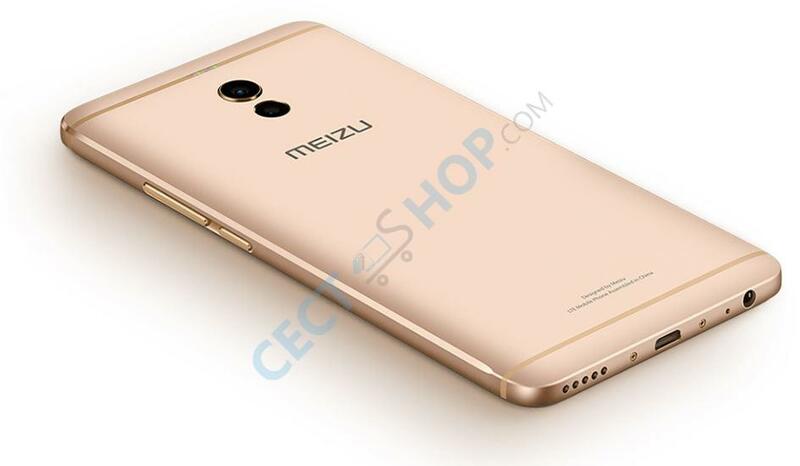 On the back, Meizu installed a dual camera with a 12 megapixels (SONY IMX386) and another 5 megapixels (Samsung 2L7) sensor. The highlight is the lightning fast dual DP autofocus (DPAF). The dual-pixel autofocus function focuses in 0.03 seconds and has so far only been used in digital SLR cameras and the Samsung top models Galaxy S7 and S7 Edge. Also to be mentioned is the quad LED flash, which is incorporated directly into the antenna strip. 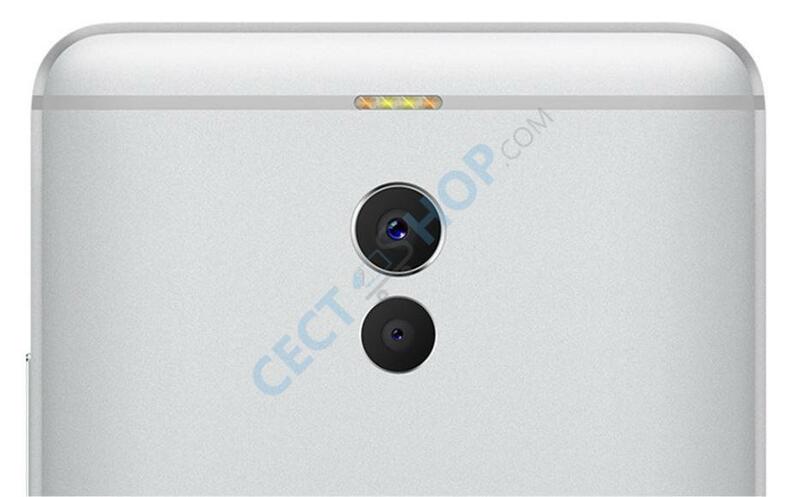 On the front is a 16 megapixel selfie camera for stunning photos. The fingerprint scanner is located directly in the "mTouch" button, which allows the mobile phone to be unlocked quickly and safely. The permanently installed battery with a capacity of 4.000mAh is powered by mCharge quick charging technology. Dual band WLAN (802.11a/b/g/n) is supported as well as Bluetooth 4.2, GPS, A-GPS, GLONASS, a gyroscope and a digital compass. 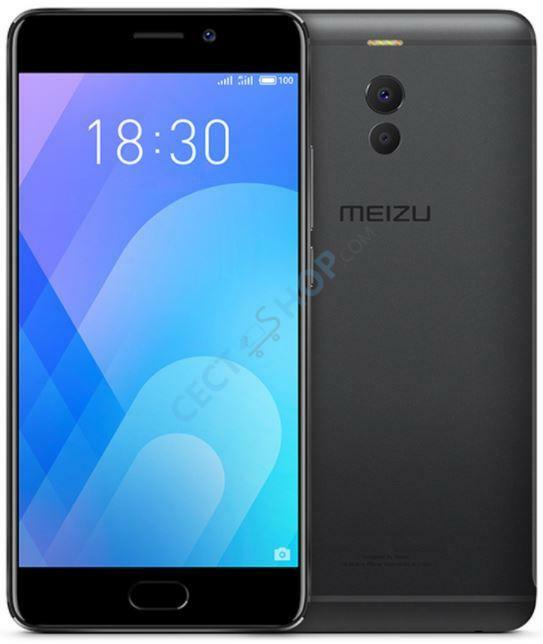 Get the Meizu Meilan M6 Note (3+16GB) at CECT-Shop.com - order and buy today! Ein tolles handy. Schönes Display. Handlich. Hervorragende Auflösung. Völlig unkompliziert in der Handhabung und ein top Preis. Überlege ob ich es meinem Mann auch kaufe. Sehr gutes Preis-Leistungs-Verhältnis. Akku hält lang. Spiele laufen flott. Bedienung nach umsteigen von iphone gewöhnungsbedürftig geht aber sehr schnell zu lernen. Bis jetzt keine Hänger und Abstürze. Liegt gut in der Hand und ist sehr bequem durch Finger Print Sensor auf der Vorderseite zu entsperren. Gehäuse solide verarbeitet. Für den Preis auf jeden Fall ein super Smartphone, mit dem man sehr viel anfangen kann. Sieht sehr edel aus und ist gut verarbeitet. Finger- Sensor funktioniert auch richtig gut! Bin insgesamt sehr zufrieden. Das Smartphon ist für mich und meine Ansprüche ideal. Die Einrichtung ging leicht von der Hand. Ich würde es auf jeden Fall weiter empfehlen.